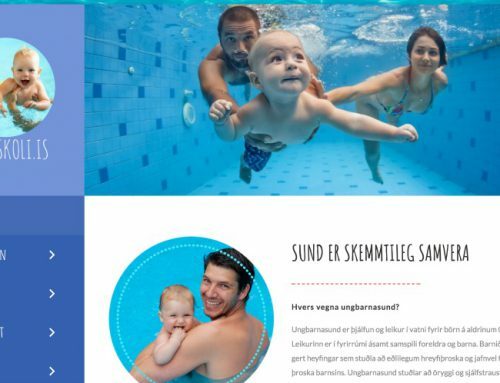 Webmom first produced a website to skurdadgerdir.is in 2011. The website has been through a total remake early 2015. The videos are from 2011 and produced by Webmom. Medical content is produced by the owner. 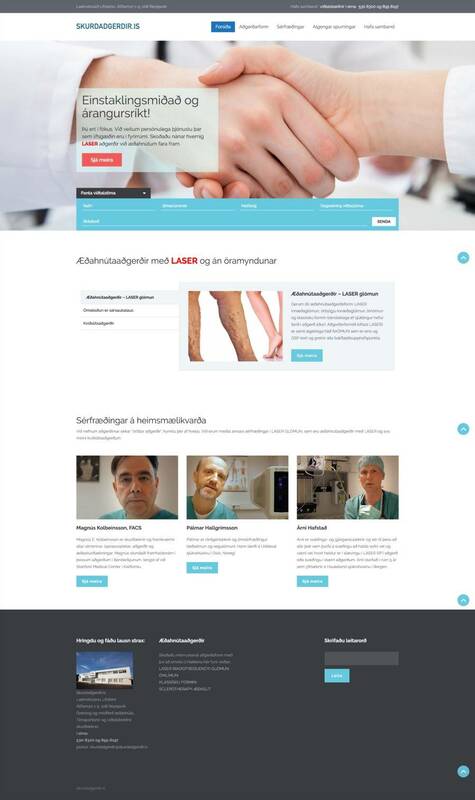 The website focuses on surgical services, it is a medical clinique offering laser surgery amongst other specific surgery. A simple business site with som useful information for the customer and a possibility to get in contact with the services provided. The owner supports his own services, but the site still has original functionality and look produced by Webmom.